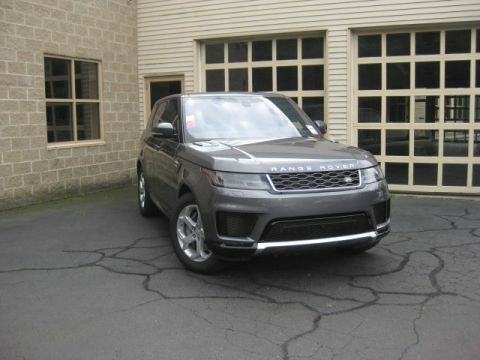 7 Seat Comfort Package, Adaptive Automatic High Beams, Black Design Package with 20 Black Wheels, Black Door Handles, Black Extended Roof Rails, Black Grill, Black Grill Surround, Black Mirror Caps, Blind Spot Monitoring with Closing Vehicle Sensing, Climate Comfort Package, Grand Black Finisher, HDD Navigation System with Traffic Alert, Heated Front & Second-Row Seats, Heated Steering Wheel, HSE Exterior Badge, HSE Package, InControl Apps, Meridian Surround Sound Premium Audio Upgrade, Navigation System, Parking Aid, Passive Keyless Entry, Powerfold Mirrors, Rear Climate Control, Rear Luggage Net, Reverse Traffic Detection, Second-Row Fold-Flat Seating, Silver Edition Value Package, SiriusXM Satellite Radio & HD Radio, Surround Camera System, Third-Row Fold-Flat Seating, Third-Row Map Lights, Third-Row Side-Curtain Airbag SRS, Tow Assist, Tow Hitch Assist, Vision Assist Package, Wheels: 20 5 Split-Spoke Black Painted, Xenon Headlamps with LED Signature Lighting. 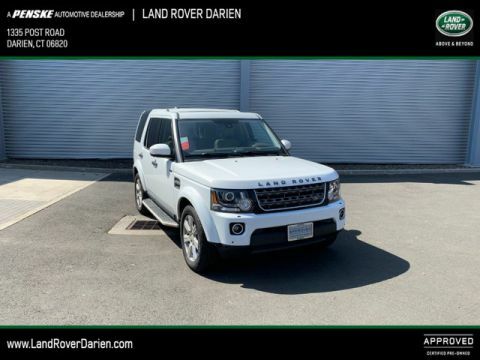 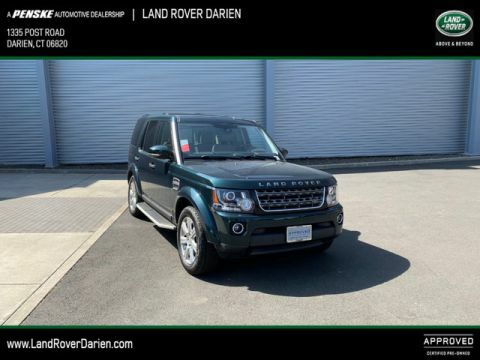 With its 1-Owner & Buyback Qualified CARFAX report, you can rest easy with this LR4 purchase. 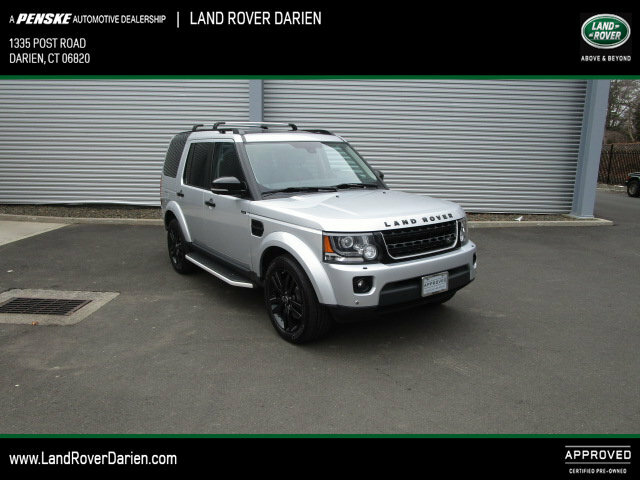 Comes equipped with: Black Design Package with 20, Black Lacquer Finish Trim, Climate Comfort Package, Indus Silver Metallic, Silver Edition Value Package, Wood/Leather Steering Wheel.